Round 16-21: Repeat rounds 10-15 see st counts below. Round 28: Hdc around entire handle, hdc in st. Repeat 9 more times to the end of the handle. Sc in next 24 hdc, hdc around entire handle, hdc in st. Repeat 9 more times to the end of the handle, sc in each remaining st until there are 2 sts left. Sl st in last 2 sts. You now have a finished Bubble Basket! ***Please do not edit or alter this pattern in any way. 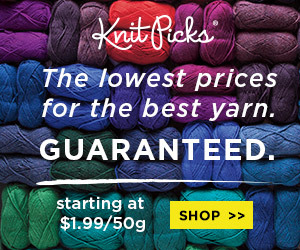 Do not share or sell this pattern. You may sell items using this pattern but please, credit my shop by using any of my links for Facebook or Etsy, or by using my Instagram handle, @crochet.by.ellen. 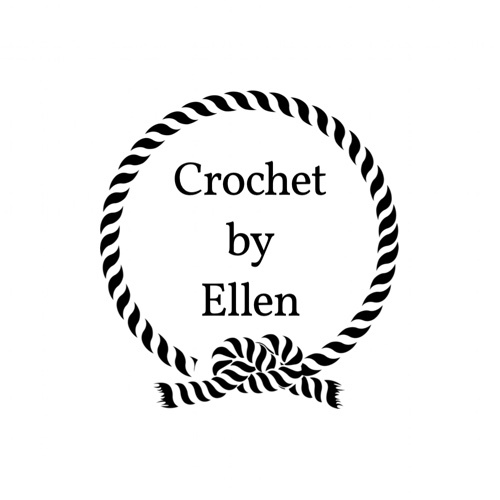 Tag me in your photos by using #crochetbyellen or #thebubblebasket for a chance to have your work featured. Thank You! Previous PostPrevious Get Ready for the Bubble Bubble Basket!